Posted August 09, 2016 & filed under Campaign for Dental Health News, Partners in Fluoride. This was my second year helping prepare the Campaign for Dental Health annual fluoridation meeting. 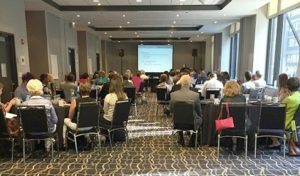 This year’s meeting, on the theme of Oral Health Equity: Building Coalitions to Tackle Disparities, could have not gone better. The main purpose of the Campaign for Dental Health is to promote and defend community water fluoridation. This is done by publishing strong online resources for a wide variety of audiences that raise awareness of oral health and the benefits of disease prevention. Community water fluoridation is solely the easiest and most equitable method of preventing dental diseases. However, to end the social and economic disparities that result in high rates of dental disease especially in families with low incomes and communities of color we need to do more than just fluoridate water! The goal of the meeting was to discuss how to turn the concept of equity into the work we do every day. This meeting engaged oral health advocates in the work of making lasting changes to policy and outcomes by involving those most affected by dental disease. Captain Arlene Lester, DDS, MPH, FACD; Sinsi Hernández-Cancio, JD; Stella Kim, MPP; Gloria Medina; and Alejandra Valencia, DDS, MPH, MS, were fantastic presenters who work at the national, state, and local levels. They shared their incredible experience on ways to tackle disparities. It was truly rewarding to listen to each presenter as they were personable, resourceful, and interactive. 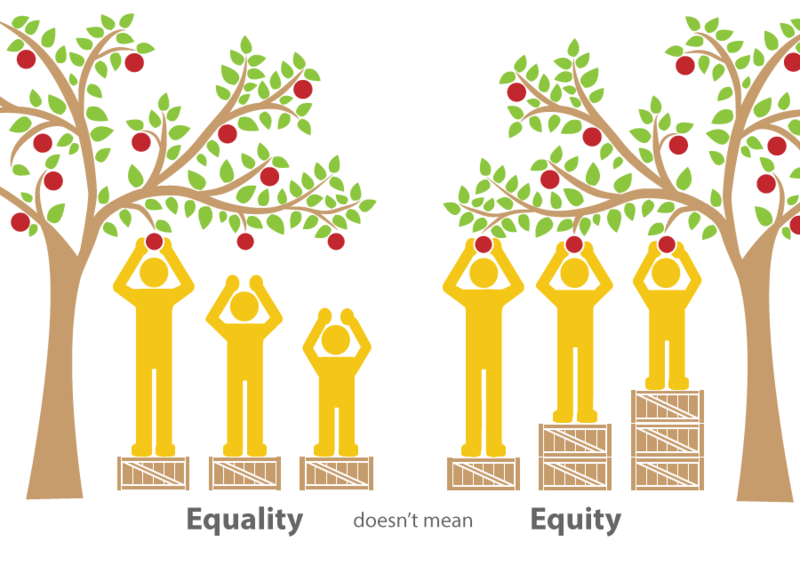 This year’s annual meeting expanded on the message “Equality doesn’t mean Equity”. It fulfilled its goal of tackling disparities by teaching oral health advocates how to work towards equality and how to promote equity by giving everyone the same oral health opportunities.